Congratulations on taking the first step to get and stay organized! Solution Consultations helps our clients see the potential of a well-organized home and in turn motivates them to start the process of getting organized. 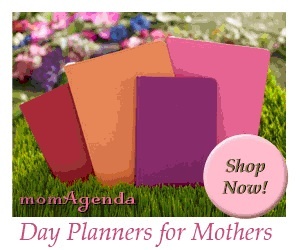 Sabrina’s Organizing helps you take the first step in any successful organizing process. This step is so crucial because you need a goal to help you stay focused through to the end of the process. What do I receive with a Solution Consultations meeting? This face-to-face consultation will aid you to get a “fresh” look at your Home or Office. The meeting will include the discussion of your goals for each room in your home. We will, together, determine how you wish to use the space and what your goals are for the place. We will also discuss solutions for the room. For only $200.00*, the Solution Consultation includes 1 – 2 hours Home or Office meeting and a documented Solution Report emailed within 24 hours of the meeting. 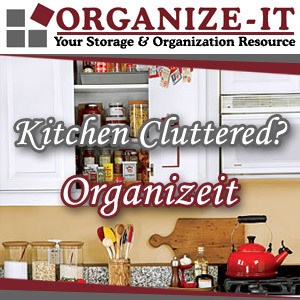 This Solution Report provides Task lists for each room, products to buy (if discussed), and additional information to get your organizational goals finished. * This fee is for a 1-3 bedroom home or a small single room office. Add $50.00 per each additional bedroom or for each other home office to find the correct fee for you. Service paid at the end of the meeting by cash or check. If you have any questions or want to schedule your Solution Consultation today, please fill out the form below. Can I give this service as a gift? y! This service is a great birthday or holiday gift for you, your family, and your friends! We even have gift certificates you can give to them. Fill out the form below to order your gift certificate today! Where did you hear about Sabrina's Organizing?